DJ KD ARE YOU A VENDOR? 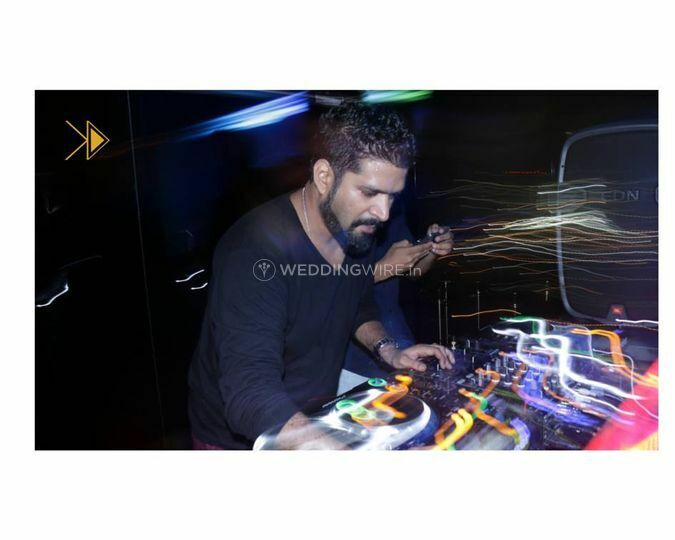 DJ KD is a DJ based out of Mumbai. 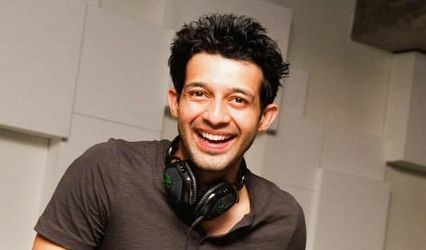 Kedar Sakharkar is a famous DJ who is better known as DJ KD. His music and personality are known to be exhilarating and he is known to weave a wondrous atmosphere through his soundtracks which are known to liberate the soul. 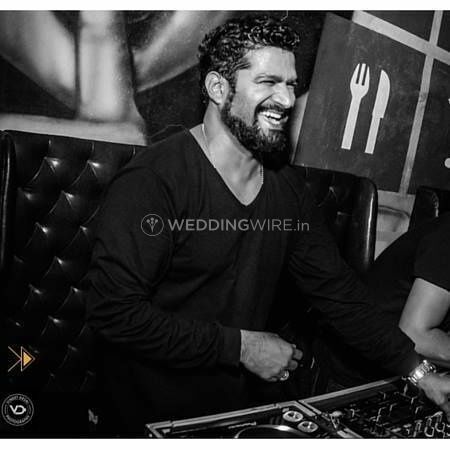 The very reason he ventured into the art of professional DJ circuit was to ensure that the crowd loosens up and grooves to his tunes and symphonies. 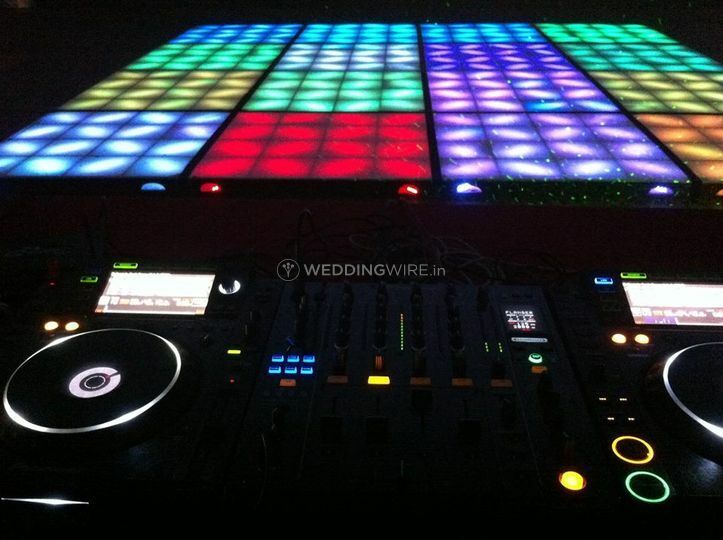 If you are looking for someone who can entertain your guests as well as make them feel a part of your celebration, then DJ KD is one such DJ you can consider. 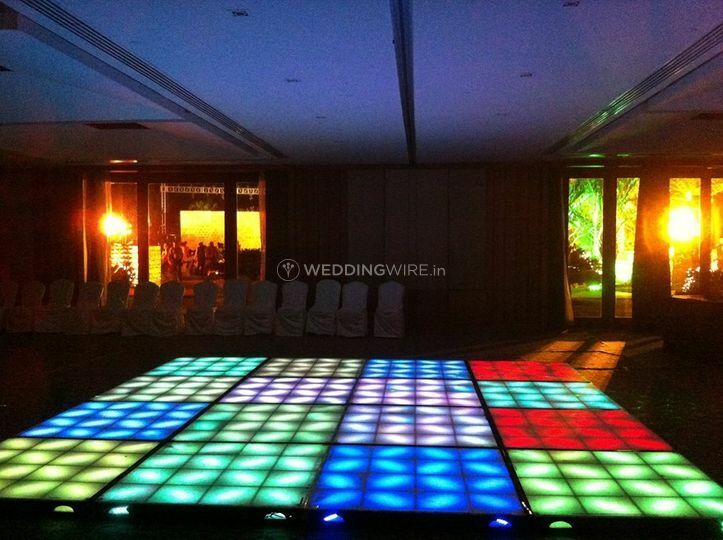 He will ensure that your wedding day or related functions are a memorable gathering. 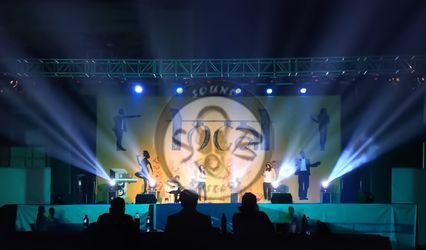 He can be a one-stop solution for all your music needs as his range of music caters to all the age groups across all walks of life. 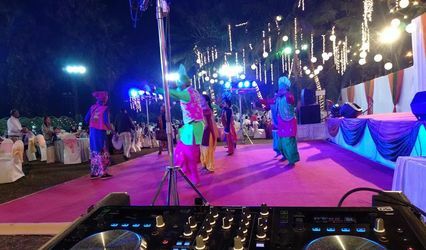 DJ KD can play all the popular Bollywood numbers, EDM and House tracks, an exhilarating mix of hip hop beats with a dash of International music as well as trending Punjabi songs, which will make everyone tap their feet on the dance floor without wanting to gasp for air. He has an extensive experience in his kitty having played in front of well known personalities. 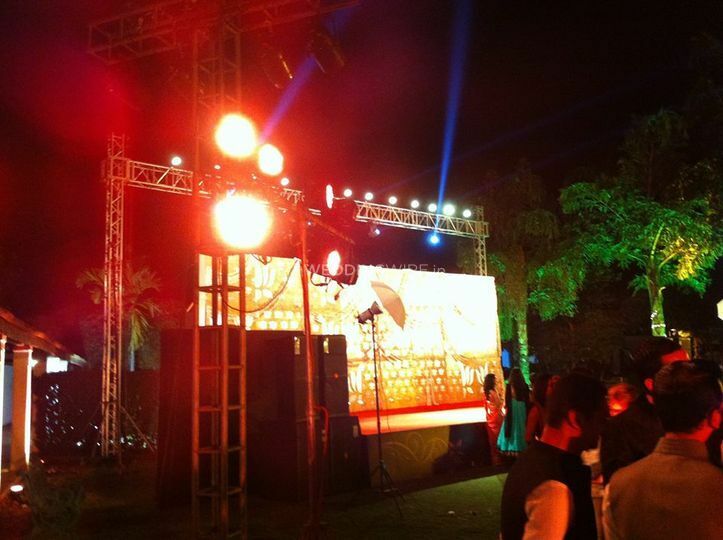 Apart from your wedding day and its related functions. 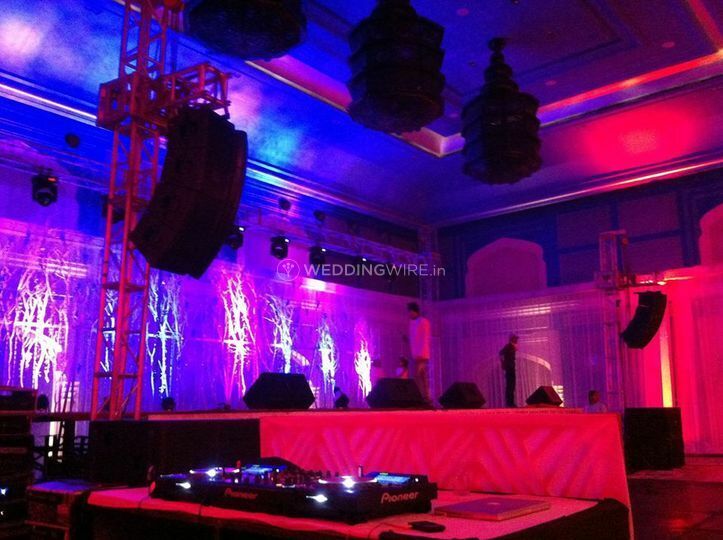 DJ KD offers his services for a variety of other events like private gatherings, social events, private and Page 3 parties, anniversaries, college fests and so on. With his skill set and extensive knowledge of music and cross genres, he will make for an excellent choice for a DJ at your next event. He grasps onto the needs and tastes of the crowd he is playing for and that is what makes him a great choice.